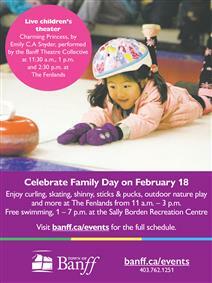 Celebrate Family Day with fun activities at The Fenlands. There'll be skating, curling, live performances and more. 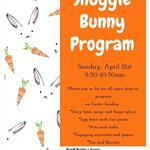 Fun activities and games in the concourse with Into the Wild Family Nature play happening in the Meadow. 11 a.m. to 3 p.m.
Helmets are required for children 12 and under. Please bring clean running shoes. Meeting Room 1, showtimes are 11:30 a.m, 1 p.m, 2:30 p.m.